Brian and Jean, two young college kids, make a mistake during a wild night of partying. Jean becomes pregnant. They never should have married because their goals in life were much different. Jean wants and needs city life to be happy. Brian needs the laid-back life of rural Vermont where he can pursue his writing career. Brian, always looking to make Cassie the child happy, often compromises his life in Jean’s favor. 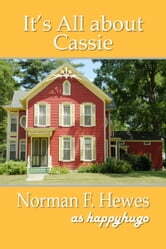 During the transition of Cassie from child to woman, Jean finds another man to make her happy. Yes, and so doesn’t Brian. 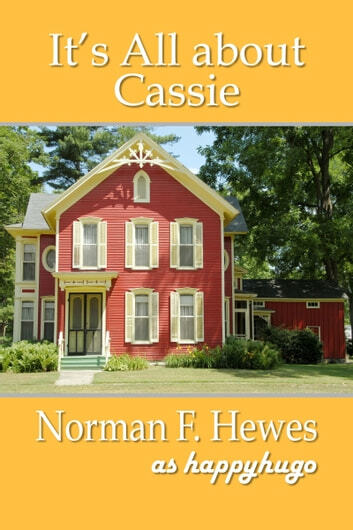 And Cassie—her world opens up as she ages. A romance story of what one man does to make his daughter happy.